Using PoE injector and wire quality assurance is the stability of the whole system guarantee. We can also supply the high quality outdoor poe, AC input PoE etc. If you need, welcome to contact us. 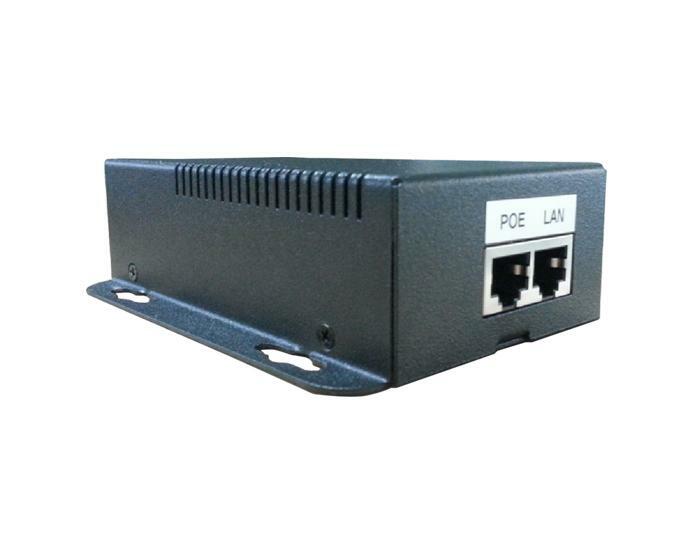 Outdoor PoE switch is widely used in video surveillance systems, which can supply power to video cameras and transmit network signals. We can also supply the 60W Poe injector, industrial Poe etc. If you need, welcome to contact us. With the expanding application of network cameras, the applications of intelligent digital devices such as outdoor PoE switches are becoming larger and larger. We can also supply the poe injector, poe surge etc. If you need, welcome to contact us. The PoE spiltter is opposed to the PoE injector to separate data signals from power supplies. We can supply the PoE spiltter, outdoor PoE, PoE injector etc. Welcome to contact us. 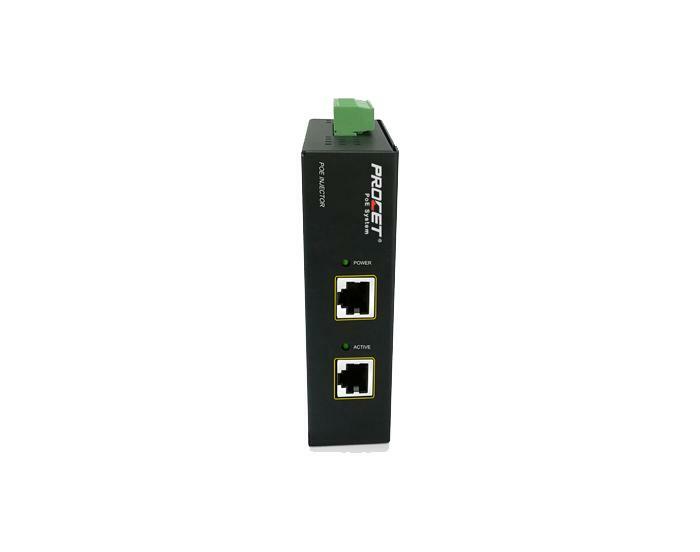 PoE injector is widely used in the field of network monitoring. Network camera support 802.3af protocol, you can directly use the PoE injector, through the network cable to the network camera power supply. In the monitoring system, Power over Ethernet products as transmission power supply equipment has unique value. How to choose the right PoE switch? We can also supply the PoE splitter, PoE surge etc. If you need, welcome to contact us.